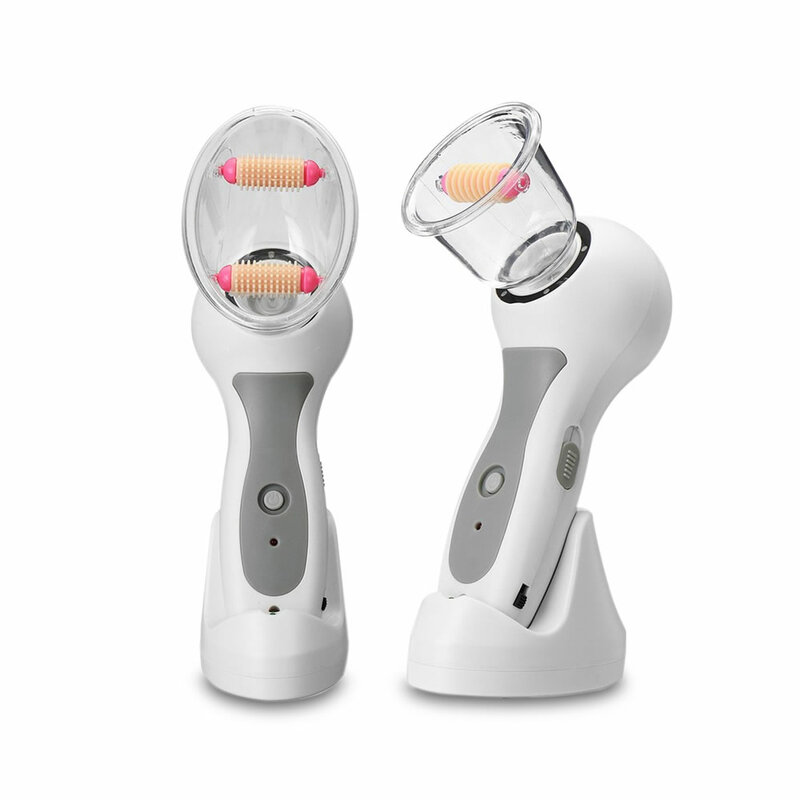 This is the home device that safely and painlessly helps smooth and tight dimpled skin caused by cellulite. 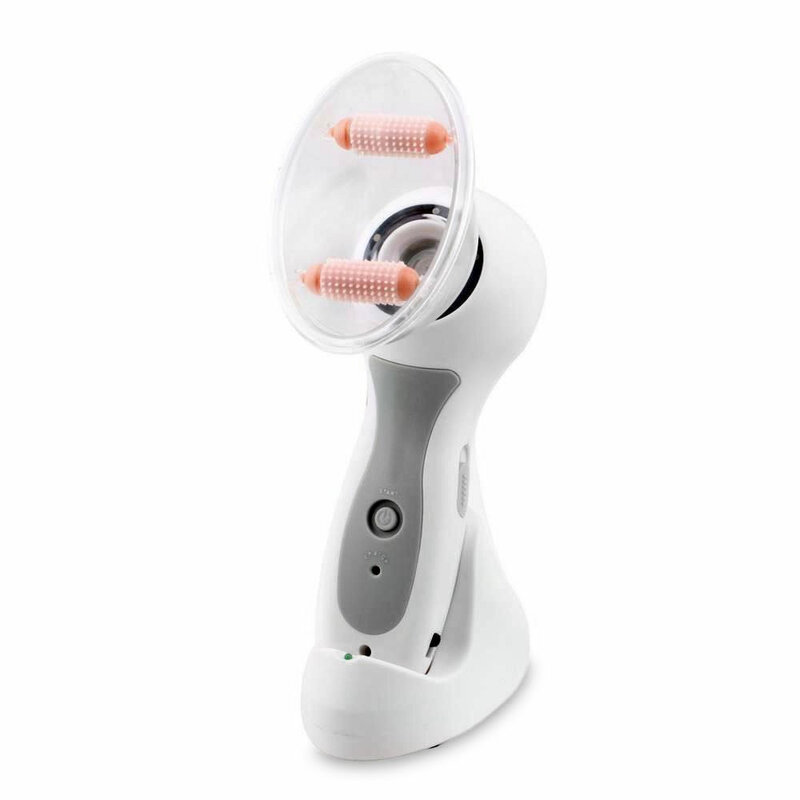 It uses a combination of gentle suction and massaging rollers to knead deep below the skin’s surface and help boost the production of collagen and elastin, proteins that contribute to elasticity. After 30 minutes of daily, skin appears firmer and smoother, without the expense and hassle of repeat visits to an esthetician. Ideal for use on the thighs, buttocks, or torso, the device includes two detachable heads for smoothing and tightening skin on various parts of the body. AC adapter. The Anticellulite Suction Massager comes with The Hammacher Schlemmer Lifetime Guarantee. Items that we sell are guaranteed for their normal life under standard non-commercial use.